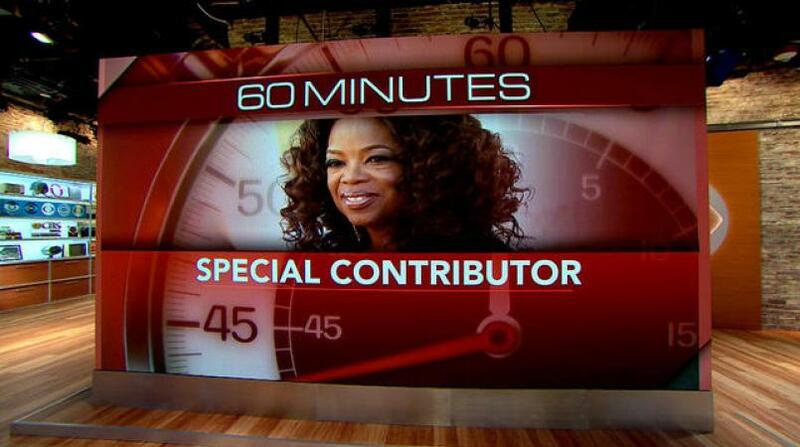 Oprah Winfrey has been named a "special contributor" to CBS News' "60 Minutes." Winfrey will bring occasional reports to the newsmagazine starting this fall, when it begins its 50th season on the air. Executive producer Jeff Fager called Winfrey "a remarkable and talented woman with a level of integrity that sets her apart and makes her a perfect fit for '60 Minutes.'" Winfrey said her aim with her "60 Minutes" stories is "to look at what separates us, and help facilitate real conversations between people from different backgrounds."